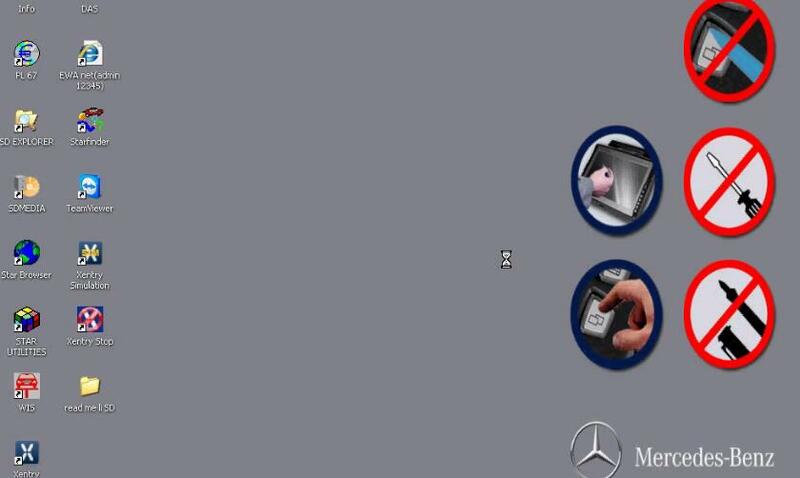 Here introduce you two ways to make your Benz star c3 Pro (Quality Version) work as MB SD Connect C4. 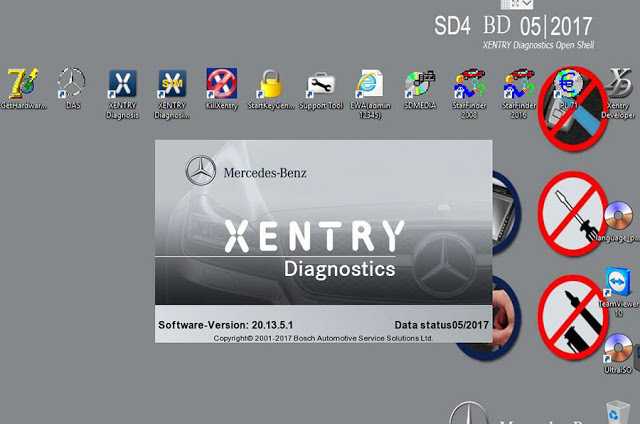 Convert MB Star C3 PartD (C3) to SD connect (C4), download Convert_C3_to_C4 tool.rar, and run it on your MB star c3 Diagnosis software. 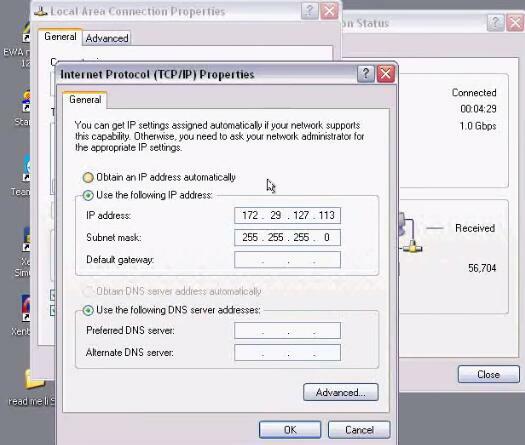 Then set local-connect IP as: 172.29.127.119/255.255.0.0 and the wireless IP:192.168.2.221/255.255.255.0. 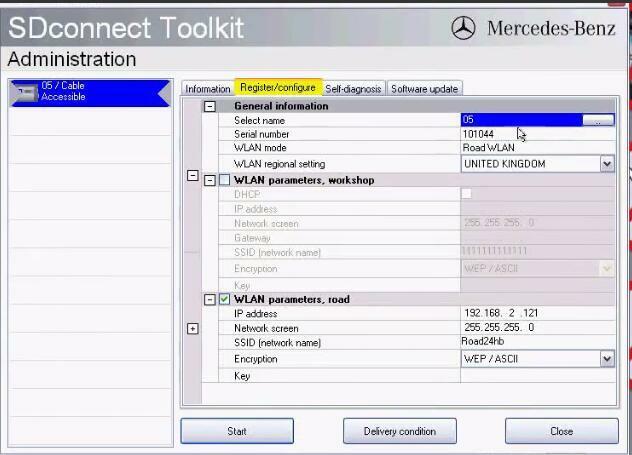 Afterwards you have to do following changes to convert the PartD MB Star C3 to SD Connect C4 . 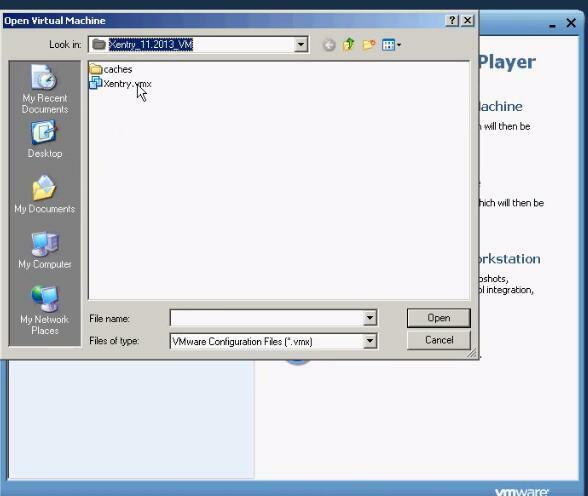 This is an article that demonstrates how to start using MB SD Connect C4 diagnostic tool with any PC with external HDD by using Vmware virtual machine. 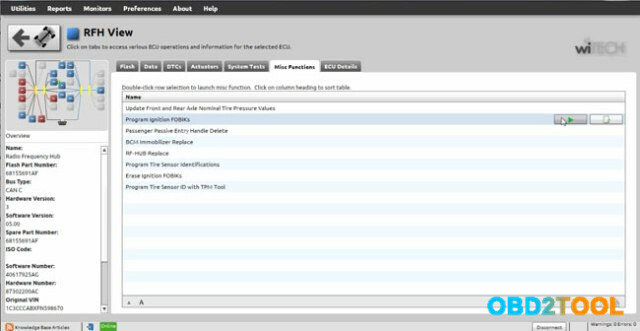 If you have not yet purchased the Auto Scanner Tool and wandering of which to buy, than I would advise that you by SC Connect with Dell D630 or D620, as they are faster and easier to use. 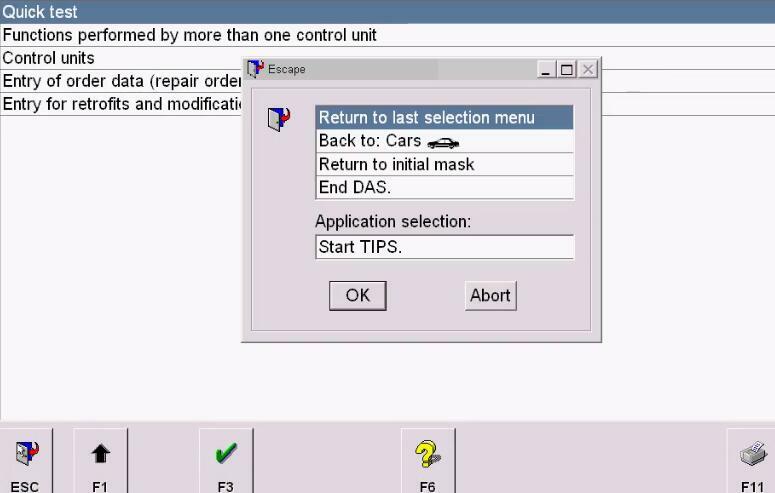 Here is briefly how to set up thee workstastion. 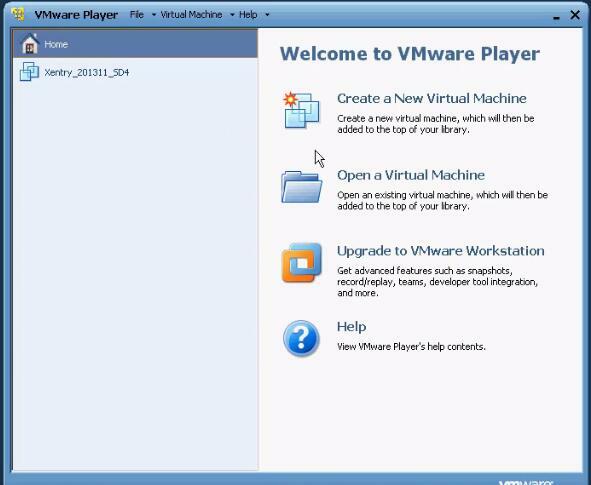 After Windows XP on your laptop is up and running, you will have to setup the VMWare software. 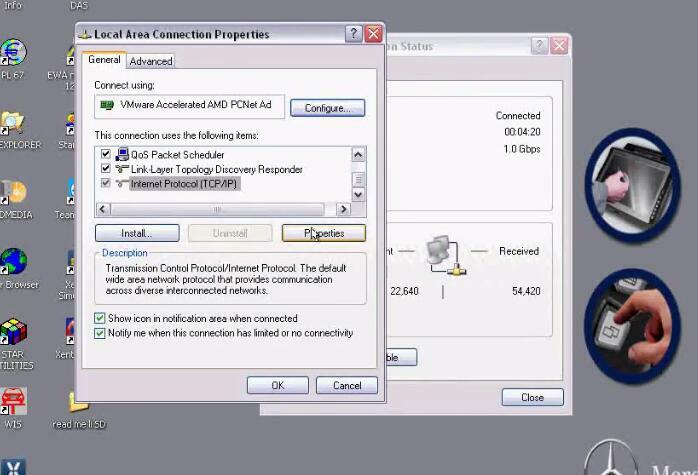 This software should be on the external hard disk that came with your SD Connect. You set it uo as normal Windows software. The setup process is straight forward. (from 1989 to the 2017 year). Not available yet, if yes, would like to share here. 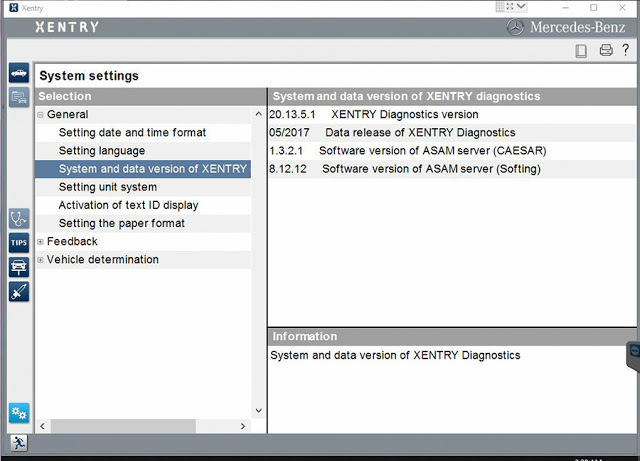 1) Don’t download anything to the software, don’t update anything of the software, otherwise the software will break down. 2) WIN7 does not support HHT-WIN! Post-2015.12 software cannot support HHT-WIN! 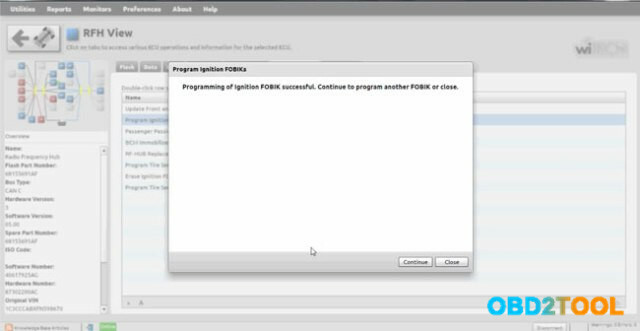 3)Once you take out software from laptop, it needs re-activation even if you install it onto the same laptop. 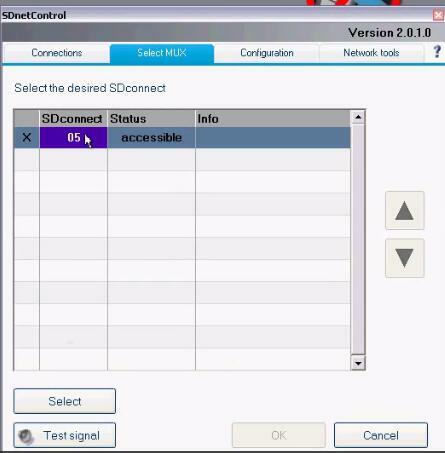 Have good success with MB SD Connect C4 windows 10. 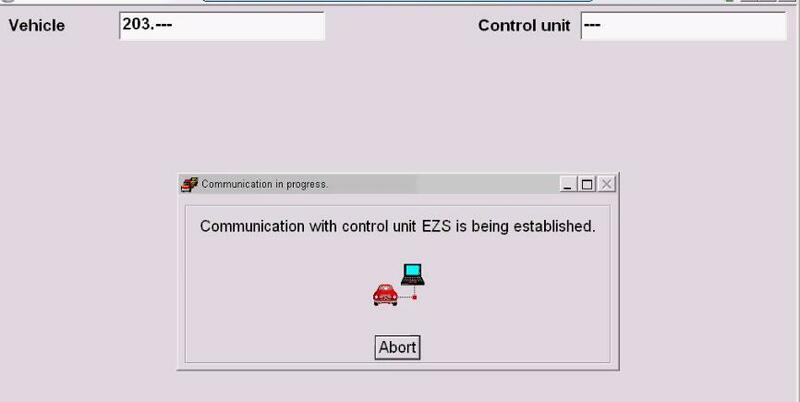 With AdHoc functionality confirmed, additional DOS commands can now be used to enable Road24h wireless connectivity. 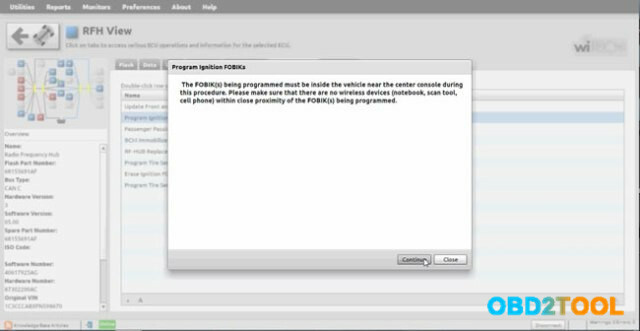 The procedures for the additional steps required are well documented in OBD2TOOL or GOOGLE. If you find my posting to be of help to you, Thanks and Rep would be most appreciated. 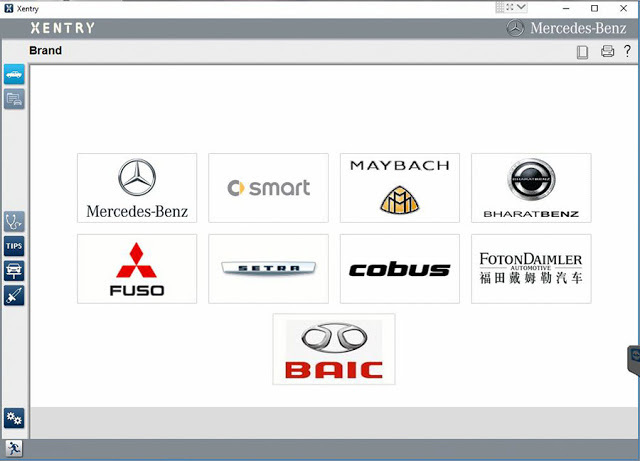 Chrysler, Jeep, Dodge diagnostic VCI interface wiTech MicroPod 2 Programmer software updated!! 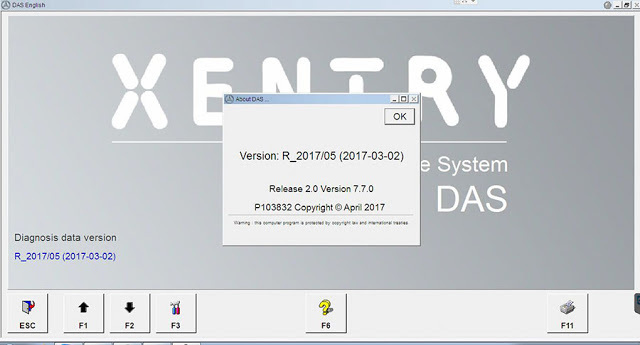 here, free download wiTECH software v17.04.27 and get the how-to’s of wiTECH 2 app installation to install Chrysler wiTECH software yourself! Also, a wiTECH MicroPod 2 v17.04.27 user manual of key programming is attach here for you.